CenterPoint Church is all about living and sharing a life-changing relationship with Jesus. As we walk with him, he leads us into a new life where we experience a New Identity, New Character, and New Purpose. We hope to see you this weekend! 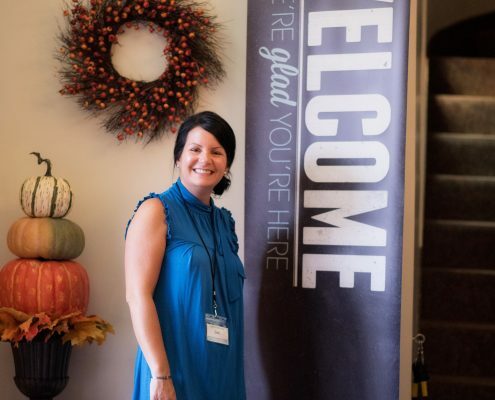 Welcome to CenterPoint Church! Building on our 200-year legacy, we are a church for today in the heart of New England. We are becoming a “family” together- sharing life, learning, and growing across five generations! We’re a safe place to explore and grow faith in Jesus, whether you’re already following Jesus, doubting, or even just curious. CenterPoint is all about living and sharing a life changing relationship with Jesus. We’re passionately focused on life in our three core environments: Worship / Family / Missional Community. We see a day when every New England town has a visible, life-giving, Christ-Centered community of disciple-makers so that all of New England can experience all of Jesus. There are a number of cultural values that shape who we are becoming. 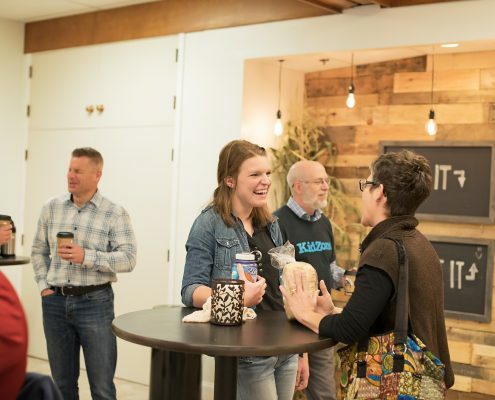 When you join us, we hope you’ll experience Gracious Authenticity, Courageous Faith, Contagious Joy, Radical Love, Selfless Generosity, Whole-life Redemption and a Humble Dependence on God. We’re all looking for a place to belong. Join us this weekend for services and see if CenterPoint is that place for you. Even if you’ve never been to church before, come as you are, grab a cup of coffee and experience what we’re talking about. Our services are casual in nature, but passionate about proclaiming God’s good news for our day in ways that are compelling and easy-to-understand. Through our Community Groups and Launch we offer a small group environment for anyone looking to connect with others. A fun and safe experience is created every week for children in CP Kids (birth – 4th Grade). Tribe 56/78 at 9am is great for Middle Schoolers. And Tribe HS is the place for High School students to connect with peers from all our area schools. There’s something for the whole family! Thanks for checking us out. We’re not perfect, but we’re growing and trusting Jesus as he leads us. We hope you’ll join us!